Svetlana’s scientific background and her family history of traditional herbalism as well as an urge to transform ‘green beauty’, by steering clear of stigma and typecasting that tarnish the word ‘Green’ , is why GRESSA Skin stands alone. Founded and owned by Svetlana Sanchez, this effective 100% natural make-up line is luxurious but simply remains unwavering of purity. 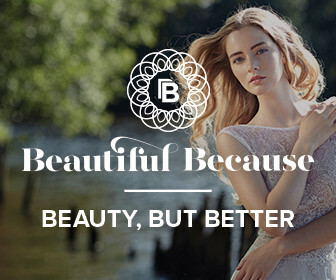 beautifulbecause.com.au – Nina Weston the founder of Beautiful Because provides make-up sample kits. Ships International. Gressa is derived from Norwegian origins. The meaning of the name is grass.